Using the Finest Materials and Most Experienced Trades on the Market Today. Currently we feature neighborhoods in Fenton and Brighton, Michigan. 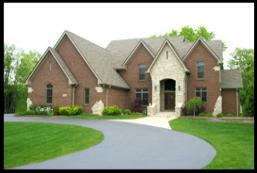 We offer our customers the best home building process, financing options and customer service with each home we build. We not only provide the best trades and products in new home construction, but also set down guaranteed completion dates for our clients. When you choose Big Sky Development as your go-to building company, rest assured you have selected an exceptional company to bring your home ideas to life. We have been in the new residential construction business since 1995, and we take pride in bringing new clients the highest level of craftsmanship available when building your new home. We back it up by being the only builder in the Fenton and Brighton area to offer a true "In House" 10 year limited warranty. At our first consultation, we will discuss your ideas and create a home plan that meets your needs and budget. From start to finish, you will work directly with the owner to ensure your expectations are met every step of the way. 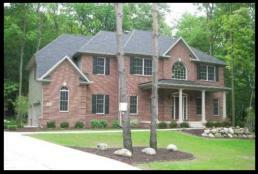 Call today at (810) 459-3400 to discuss our unique home building process.